Call me “whiny”, but it’s totally unfair that elementary teachers get gifts every year. I mean, c’mon, secondary teachers have more students, do more grading, and build more meaningful bonds with students (when they do build them). We deserve gifts, dammit! Aaawwww…. Is Nia the jealous…? Not really; I got gifts from students every year. But, I feel like many teachers’ efforts are ignored. There are so many ways to show appreciation for secondary teachers that aren’t mugs and wine (though we love those, too). Specifically, here are some things the secondary English teachers would love to get for grading 90-150 essays each month! 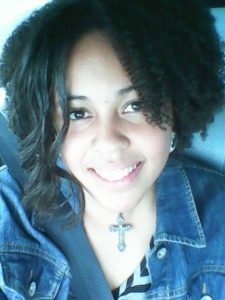 The links provided are just resources that can help you find these gifts. They aren’t the only places you can go, and I get no commission or anything whether you use them or not. Read my terms and conditions to better understand what I mean. Naturally, most reading and writing teachers probably like reading and writing. So, you probably can’t go wrong with anything from these two lists–“The Perfect Gift for the Avid Reader” and “The Perfect Gift for a Creative Writer“–if you can find out which (s)he prefers. Secondary teachers aren’t usually attracted to teacher stores the way elementary teachers are. However, there are still many things that we can get from these stores. Some of us like the borders, or we can get lesson plan books, or even posters for the appropriate level. These stores can be expensive, which only deters us more because our rooms aren’t usually as “kid-friendly” and “fun”. Nevertheless, a card may encourage us to check it out. I know I like going to those stores. Not sure if you ever knew, but teachers are humans with lives outside the classroom. Totally! You know what else we do quite frequently at the secondary level? Drink. Not typically alcoholics, but a Friday drink or holiday party as a department is where it’s at. 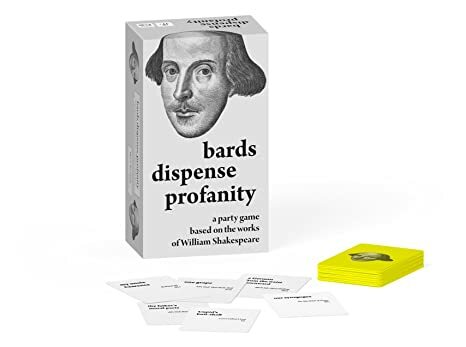 And, our dark sense of humor from working with teenagers lends itself to crazy games, like The Tequila Mockingbird Kit, Bards Dispense Profanity, Cards Against Humanity, Dirty Minds, etc. Oh, what fun words can be with buzzed English majors! For any adult, I don’t think you can go wrong with one of these. But, for secondary teachers, especially. Elementary teachers have 30-40 kids they have to account for. One thing most people don’t think about are the before and after school meetings that teachers have to go to for student disability, behavior, and illness—in addition to normal school, PLC and PD meetings. Well, 30 kids over 180 days can be a meeting every two weeks to a month. In secondary, we have 90-150 kids in 180 days. I remember having meetings six times a week in the mornings and afternoons (and sometimes during my prep). And the coaches and club sponsors (who often teach classes and show up for extracurricular at 5 am) have to show up, too. So, yeah, coffee, or tea, or whatever our fancy to keep us sane. This site is where teachers go to spend money on innovative lesson plans, units, document templates, and other things that teachers need to keep kids and parents in the educational loop. 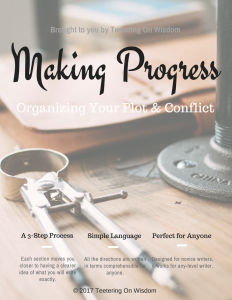 I’ve known many teachers who’ve spent lots of money on quality work from here but were willing to do so because getting the plan and adjusting as needed saved more time than creating it on our own; time that can better be used for grading and data analysis. What better way to help empower us to better teach than a gift card from here. Well, yes. But, they are humans! Which means, we like non-teacher and normal-human stuff (for the most part). You can never go wrong with a basic gift card to popular shopping places, like Amazon, Target, WalMart, Barnes & Noble, combo food places, Kohl’s, Groupon, etc. I would recommend sticking with more broad stores or combo cards. You never know what hobbies and food preferences someone likes. 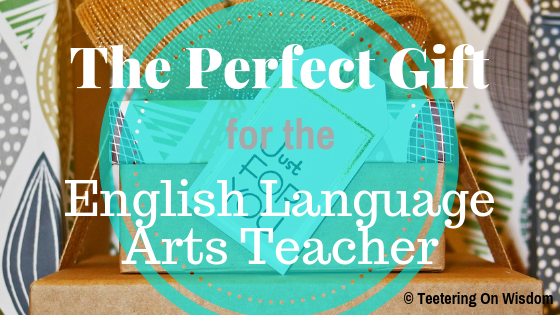 I get it: it can be a strain for some parents and students because there are multiple teachers now, but you only need to give gifts to the ones your kiddo really appreciates. Just the fact that we’re getting gifts—seeing how rare it is—means a lot in itself. Students and Parents, how do you show secondary teachers your appreciation? Teachers, how do you best want to be appreciated? Let us know in the comments below, and on social media, of course! Next story What Exactly Do I Do in a Writing Community?